Many have confessed that they are crying after watching the clip, which finds the South Korean heartthrob sweetly singing to his sister, Park Yoora. 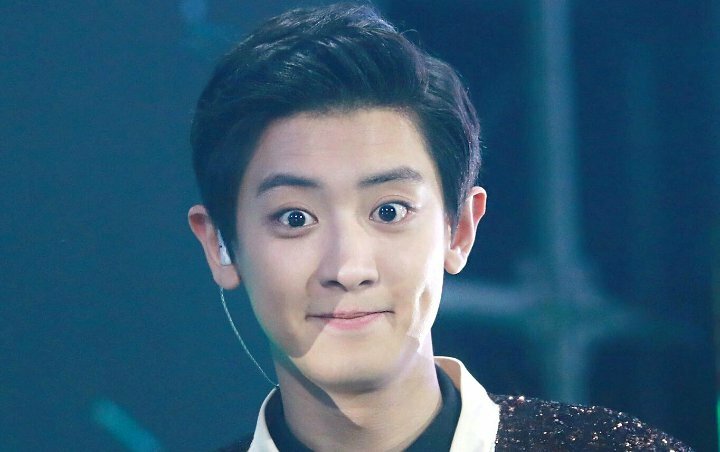 Chanyeol of EXO just caused fans frenzy after a video of him taking the stage at his sister Park Yoora’s wedding surfaced online. During the nuptials, the South Korean heartthrob delivered a rendition of Coldplay‘s “Everglow”. Park Yoora tied the knot with her boyfriend of one year, Hong, in Seoul over the weekend with Jung Ji Woong hosting the nuptials. Other members of EXO who attended the ceremony were Chen, Baekhyun, Kai and Sehun. EXO is currently gearing up for the release of their upcoming fifth album “Don’t Mess Up My Tempo”, which will be released on November 2. Besides lead single “Tempo”, the set will include “Sign”, “Gravity” and “Bad Dream” among others. Lay, who has been absent from most of the group’s activities recently, will take part in the Chinese version of “Tempo”.